Jerry Bridge is the authentic ‘Travelman’. Turning his passion for travel into a successful career in the travel industry is a dream come true. His story is full of the curveballs and challenges life throws at us, sometimes with humour and good luck, other times with sadness and tragedy. Jerry’s father, Walter Bridge, was an early pioneer of travel in the UK. His company, ‘Swiss Travel Service’, established in 1949, was among the first to offer travel opportunities to everyday people after the Second World War. Walter inspired and encouraged Jerry to see the world from an early age. Australia, New Zealand, Africa, Asia, & South America offer visitors a wide array of holiday choices. 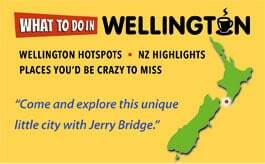 If you are planning a trip and require some personal worldwide travel recommendations please contact Jerry. 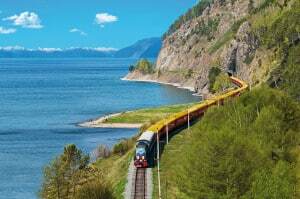 His advice about where to travel and what to do when you get there is based on over thirty years experience. Jerry offers useful business advice for start-up companies and those looking to ‘exit’ based on firsthand experience. He knows what it’s like to make and then lose millions. He inspires us to be passionate about what we do and never to give up hope. Email Jerry directly for no-nonsense free business advice and tips. New Zealand Vacations is a specialist travel company selling self-drive itineraries and tailor-made holidays around New Zealand. Our clients predominantly live in North America and Canada. 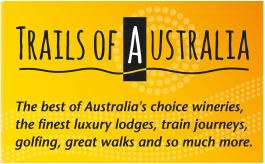 We have also recently added holiday itineraries and short-stay packages around Australia to the website. Please feel free to contact contact the team for advice and a quote. What to do in Wellington offers visitors a unique day tour of Wellington as well as top advice about what to do in New Zealand’s vibrant capital city. Other businesses highlighted here are enterprises family and friends have set up. These vary from a 15th Century hotel, L’Abbaye-Château de Camon, in the South of France to a wine bar and restaurant in Melbourne called Embla Let me know if you are visiting them and Jerry will ensure you receive a very good deal! If you are an intrepid adventurer, live in the UK or Europe and need comprehensive travel insurance cover please contact The True Traveller Travel Insurance company based in London.